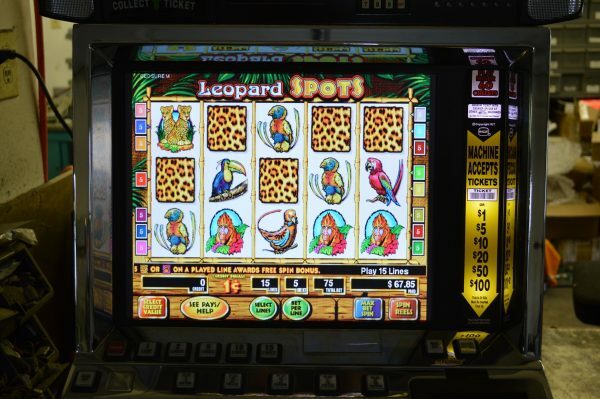 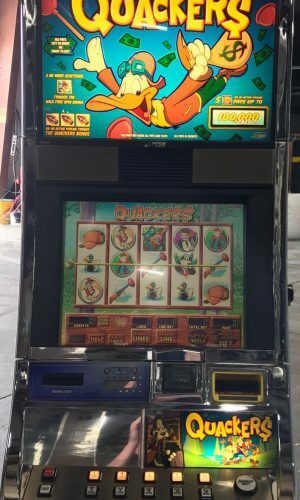 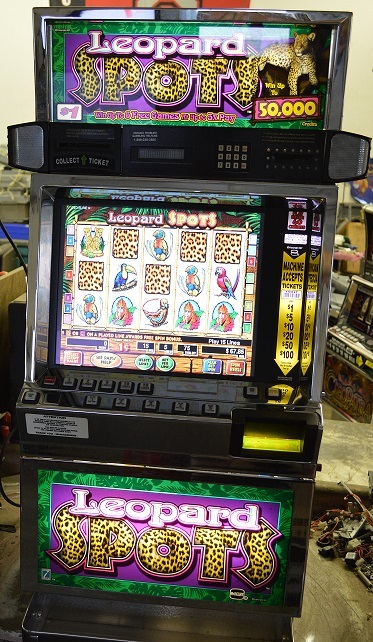 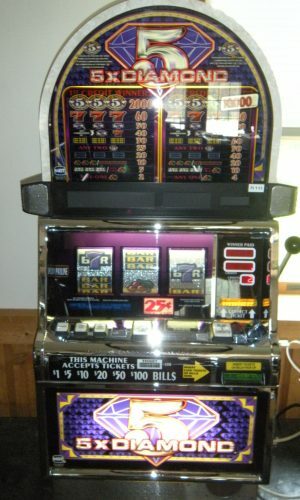 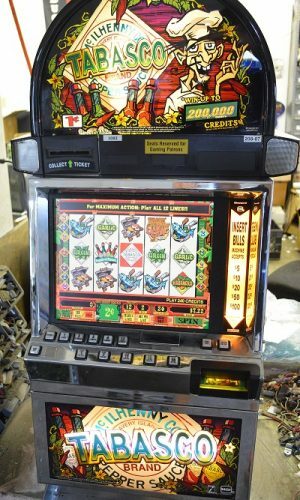 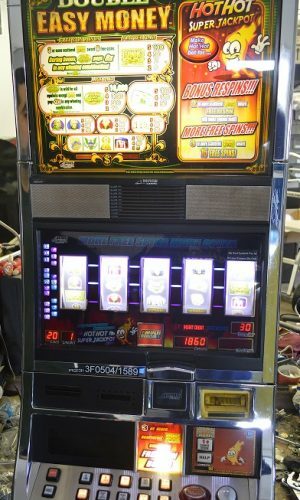 Take a wild journey to the heart of Africa with Leopard Spots video slot machine. Even the symbols represent the danger of the wild creatures of the jungle such as, of course the leopard, leopard cubs, baboon, red macaw, blue toucan, rainbow lorry, the paw print of the leopard, green parrot, storm tree and the leopard spots. 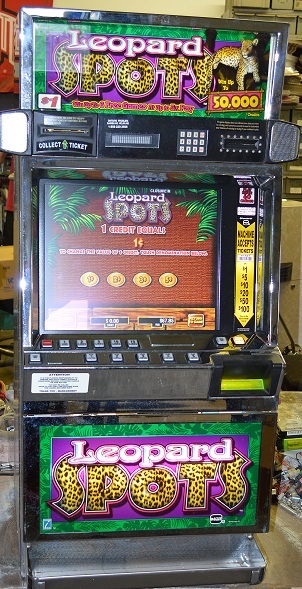 Get three leopards in a row to initiate the bonus game.